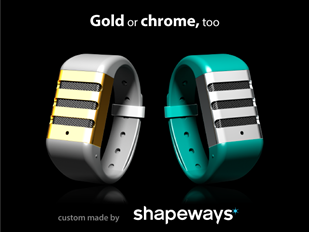 There are companies coming out of the woodwork trying to get the smart watch right. 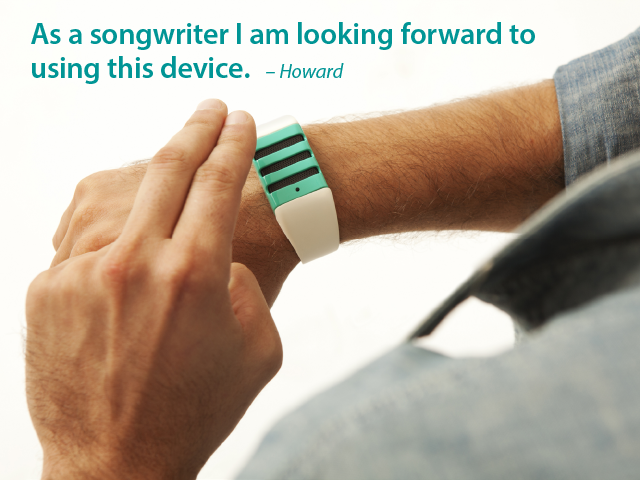 What if you don't need a smart watch, though? 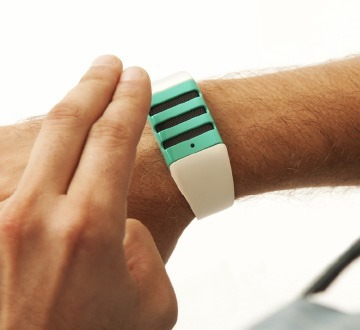 Is there space on your wrist for a single-use device? 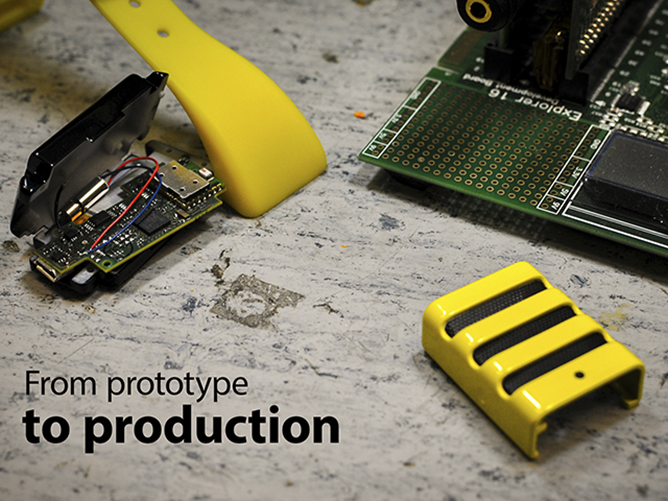 The people behind Kapture certainly think there is, and enough consumers agree with them that the device squeaked past its Kickstarter goal on the last day. So what is it? 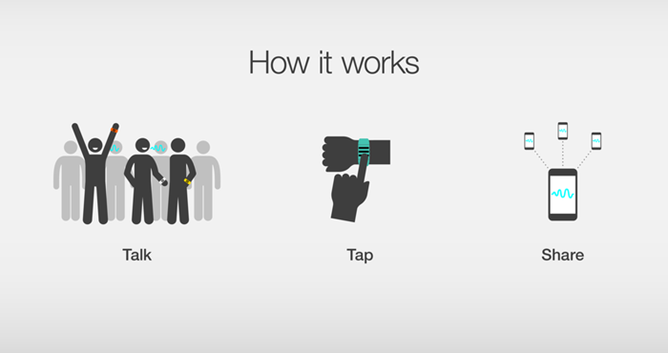 Kapture is a wristband that's always listening, ready to export the last 60 seconds of audio to your phone. 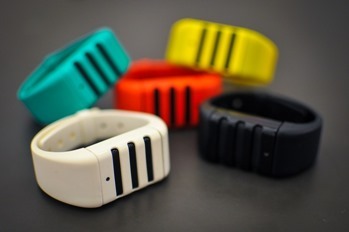 The idea is that if something funny or otherwise notable is said, you can just tap the wristband to send the audio to your smartphone over Bluetooth. There are more practical uses too, like saving directions or instructions right after you're given them. 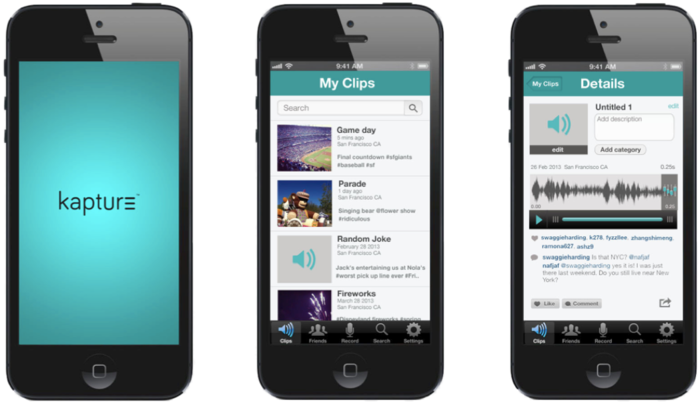 The Kapture will be paired with a smartphone app for Android or iOS that stores all your audio clips for exporting and sharing. The device itself can also save about 25 clips locally in case the phone is out of range, then upload them the next time it's paired. The band and face come in an array of stylish colors and are interchangeable. 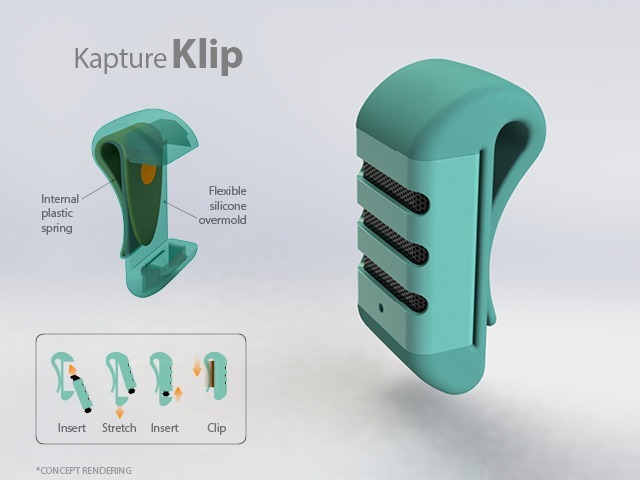 There is also a Kapture Klip that does away with the wrist band entirely and attaches to a shirt pocket or backpack strap. Since the campaign is over, you can't get in line for a Kapture right now, but it's supposed to be delivered in March 2014. Sometime thereafter it should go on sale to everyone else for an undisclosed price. Early bird pledges got the Kapture for $75, while others paid $99. So it's probably not going to be an impulse buy.